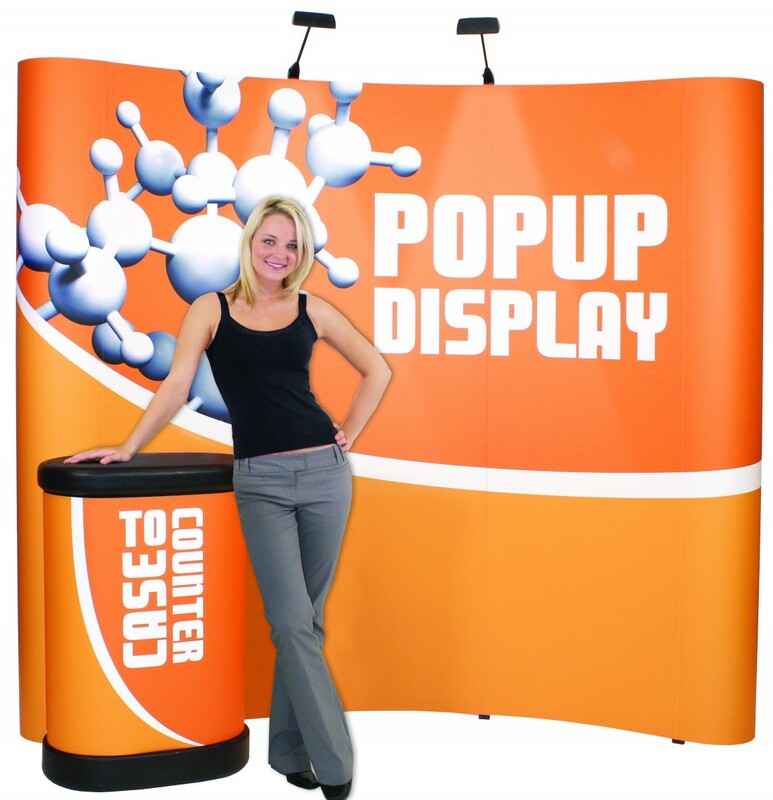 Products: Trade Shows & Displays | Total Image Sign & Digital Inc.
Creative ways to get your message across to your customer is our specialty. 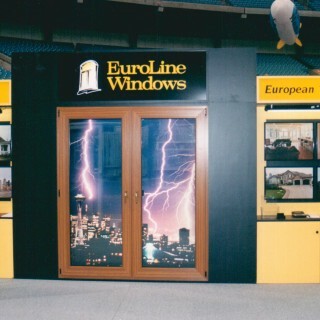 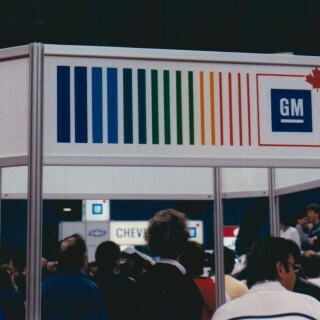 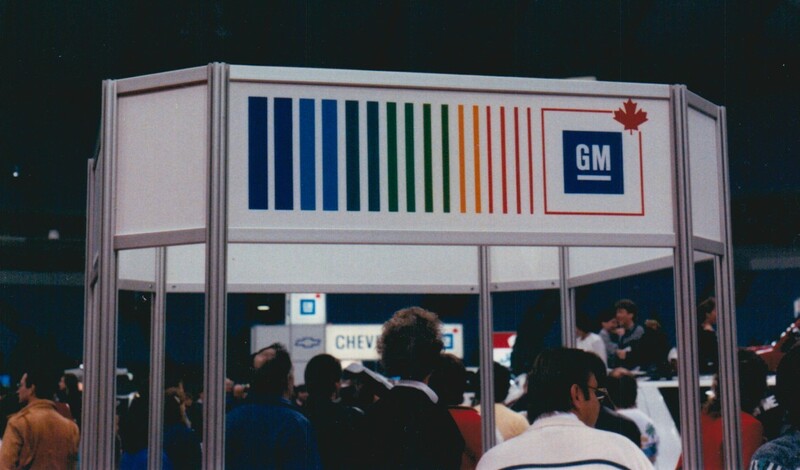 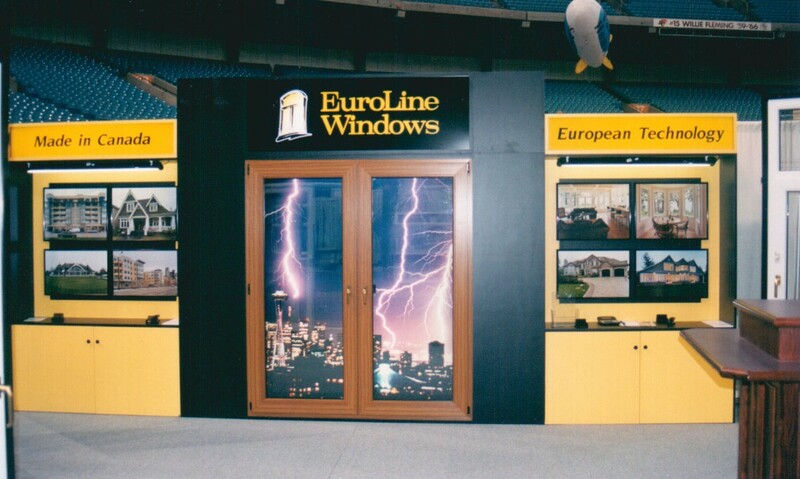 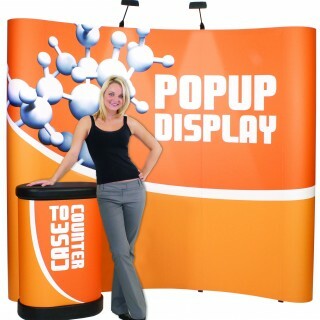 Total Image has a variety of trade show and display options that present your message in a clear and creative way. 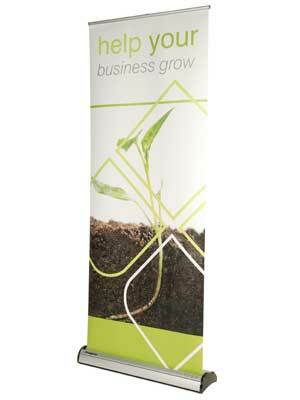 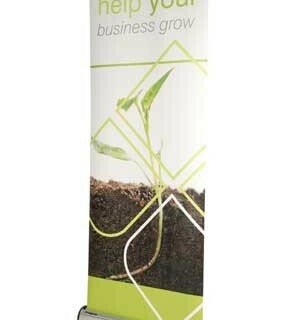 Including poster displays, graphic light boxes, pedestal and sign holders & Retractable Banners. 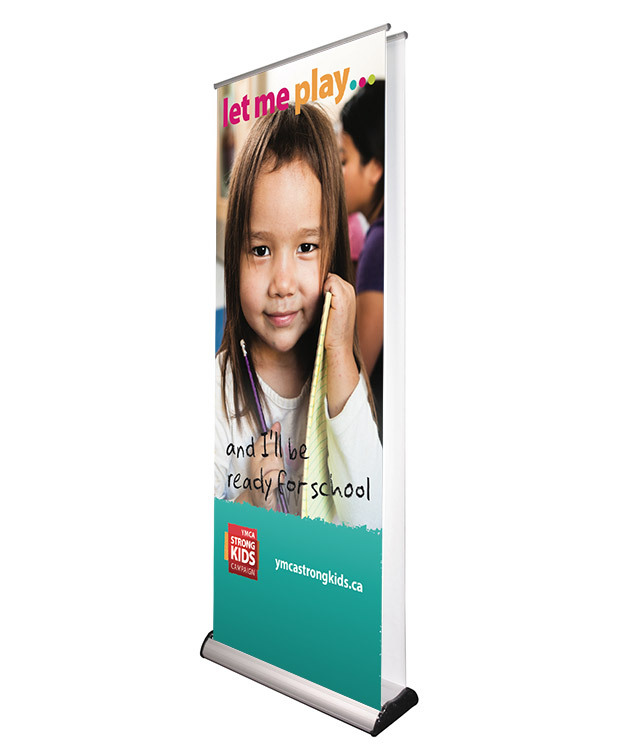 Call us today and let one of our sign pros help you create a effective, customized point-of-purchase program.